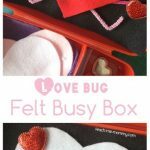 Busy boxes are great when you need to pull out an activity quickly, at home or on the go! 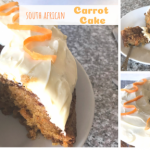 We have quite a collection by now, check it out HERE! 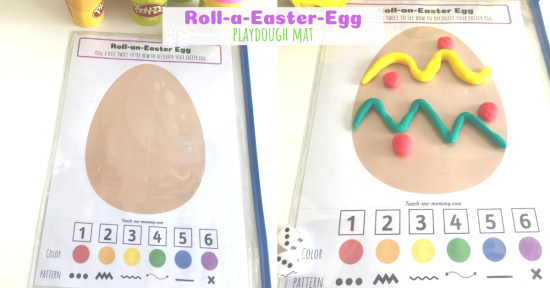 Patterning is a pre-writing activity. 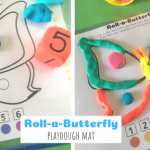 The idea is to start the pattern at the left and work to the right, just as you would write. 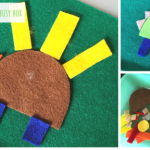 Also, copying a pattern works on visual perception, a skill children need for writing. 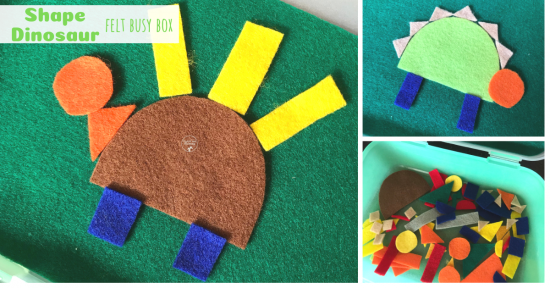 The bonus, picking up the small buttons works on fine motor skills too! 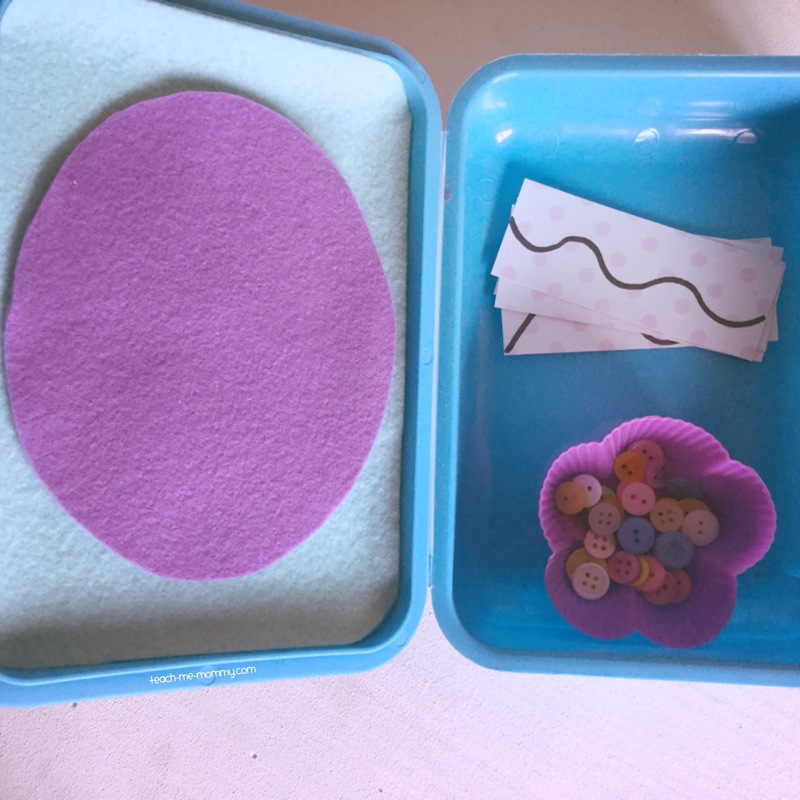 Line the lid of the box with a piece of felt. 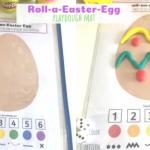 Cut a large egg shape that will fit in the lid too. 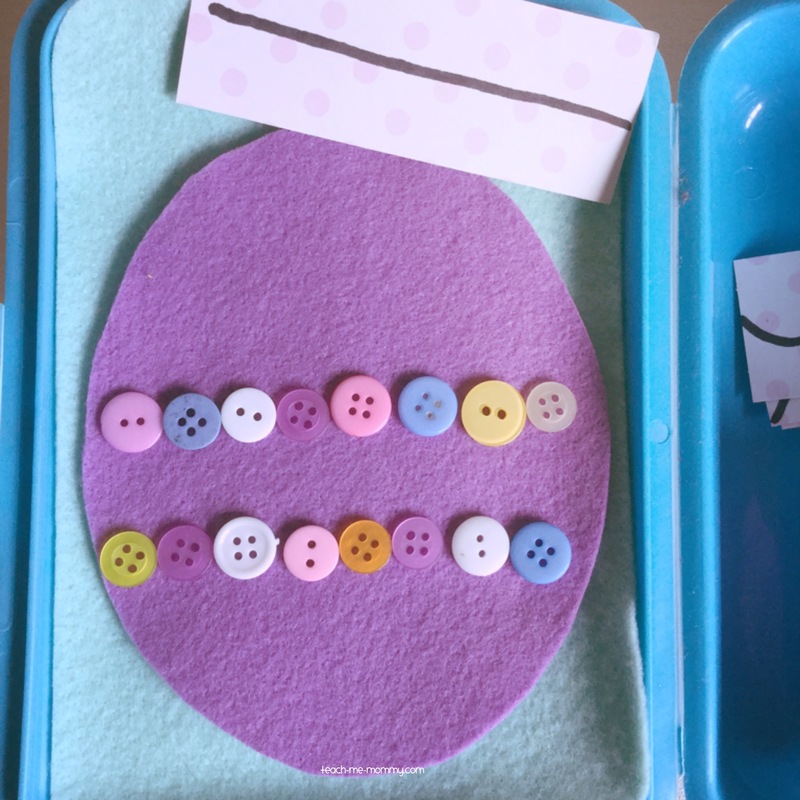 I have added the buttons to a cute silicone cupcake liner, but you can simply add it to the box or use another small container. 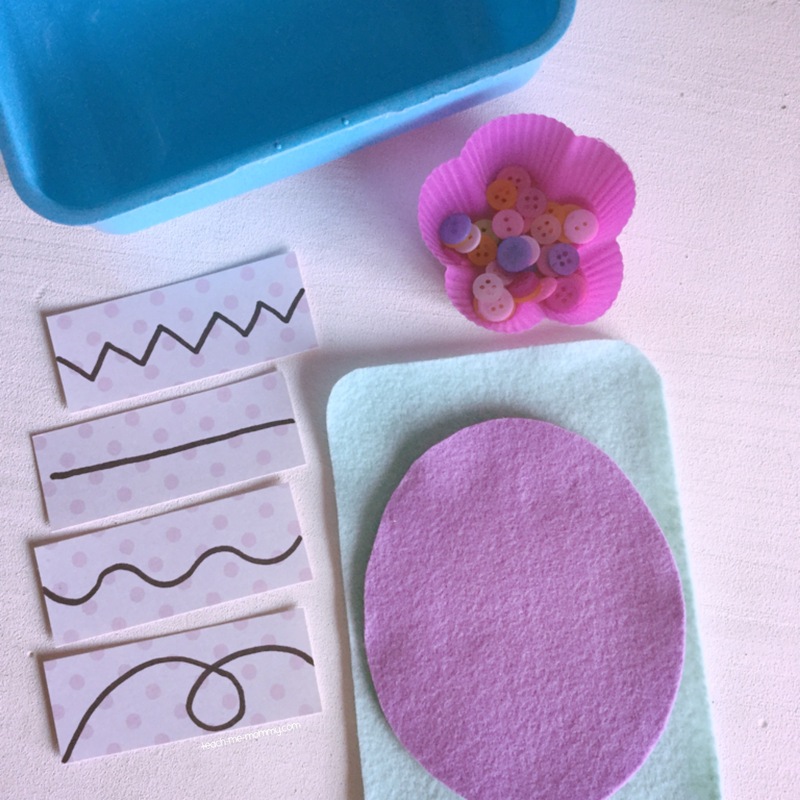 I only made four different patterns(straight, waves, zigzag, loop), but obviously you can make as many as you wish. 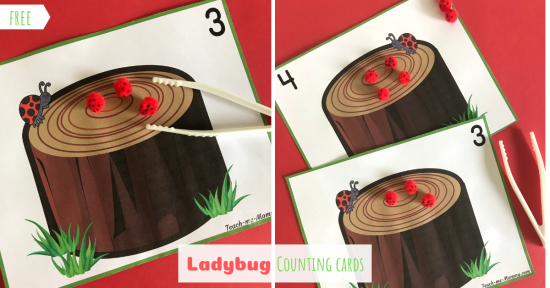 You can even do number or letter cards too for copying. 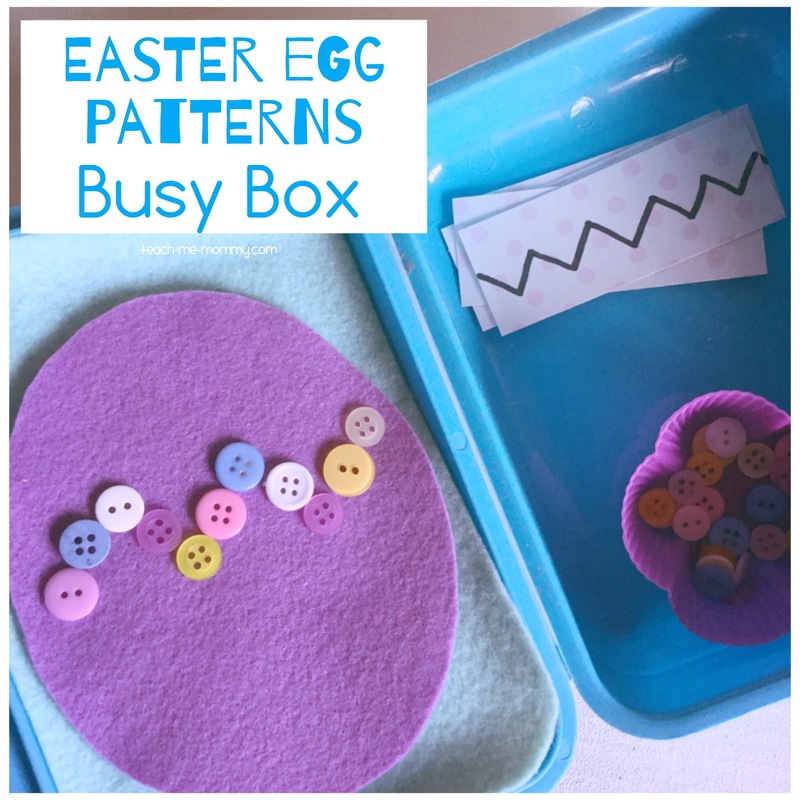 An easy busy box idea, perfect for Easter! 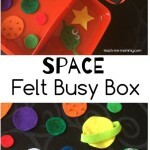 Also get the Holidays Edition of our Fun Felt Busy Box Ideas HERE!